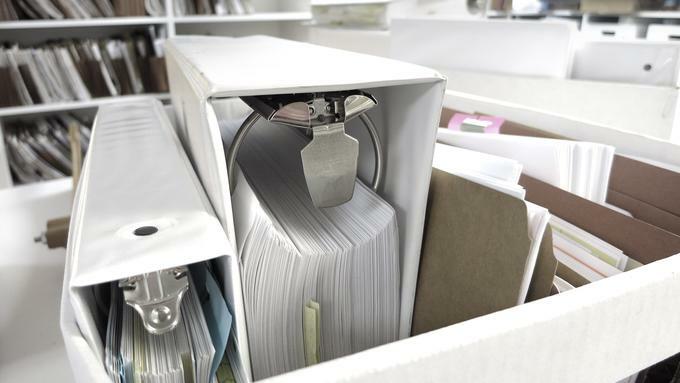 Do you need help with Records Management and Document Storage? 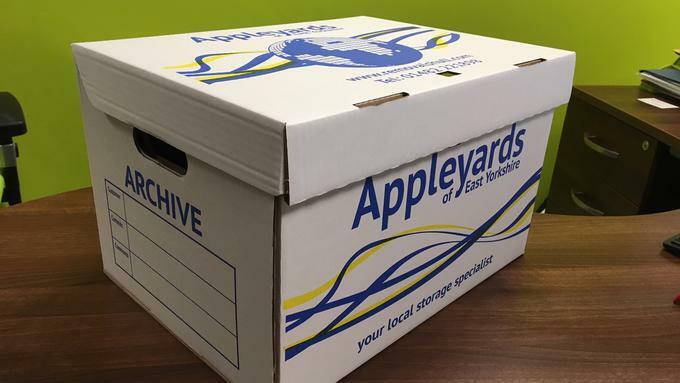 Appleyards of Hull has a large, busy Records Management and Archive Storage facility at its fully security protected and alarmed city centre location with significant space for providing and storing bankers boxes, files and most other types of business storage. Over the past few years Appleyards has grown its client base to include well known solicitors, accountants, architects, building merchants, insurance companies, care homes and financial advisors, to name but a few. 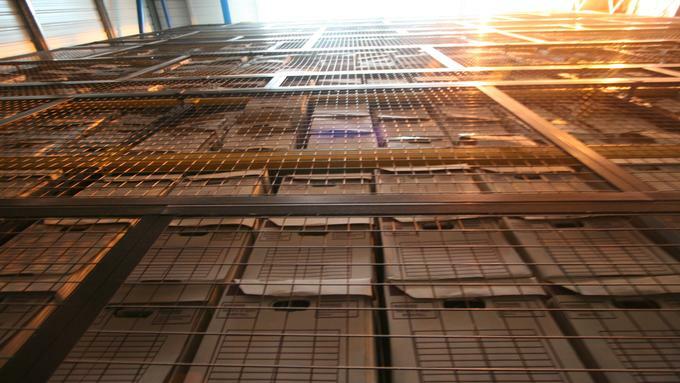 Various levels of file retrieval services are available, to suit your specific requirements and our courier services run on a Standard, Express or Emergency basis. Appleyards of Hull has a dedicated team who will be available to assist you with your day to day management of records and file movements. 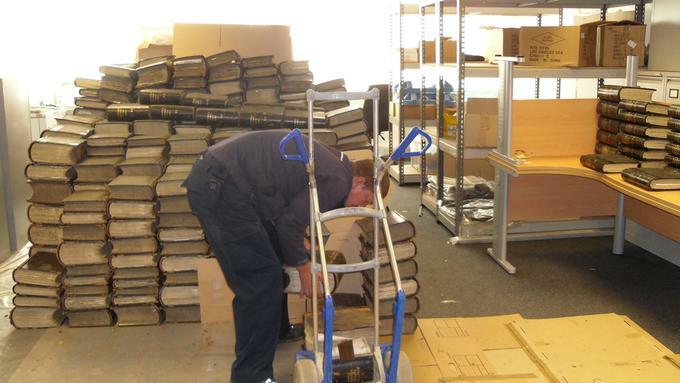 Should you need new archive cartons these can be delivered on our Standard service. With identity theft and data protection being very topical issues we can ensure your sensitive information stays private. Unlike many other companies Appleyards has its own on-site shredding facilities and any documents already held on site can be destroyed without leaving the building and eliminating any potential loss of security if taken off site for destruction. Files can also be collected from offices and returned for shredding using our industrial, cross-cut, shredder providing a high level of security. All shredded matter is re-cycled and we will provide a Certification of Destruction for audit purposes. If you are a new customer and place over 100 boxes into storage with us we will give you the first months storage free upon receipt of our signed contract back.